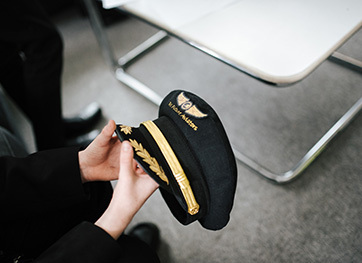 Currently Airlines and Corporate entities are focusing on the later stages of education to capture new recruits and inspire them with a passion in aviation, at Bee Future Aviators we believe it has to start earlier than that. 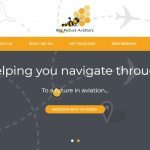 Register Your Company, School, Or Flying Club With Us Today! 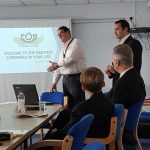 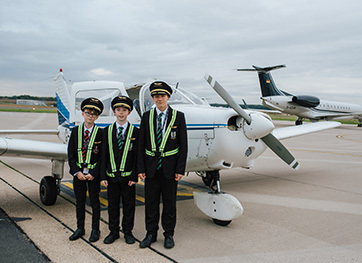 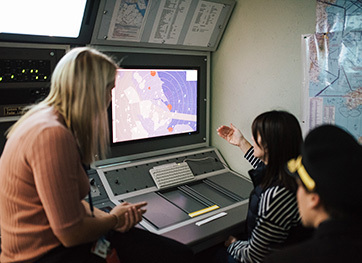 Helping the younger generation to be the future of Aviation!